Need some inspiration? 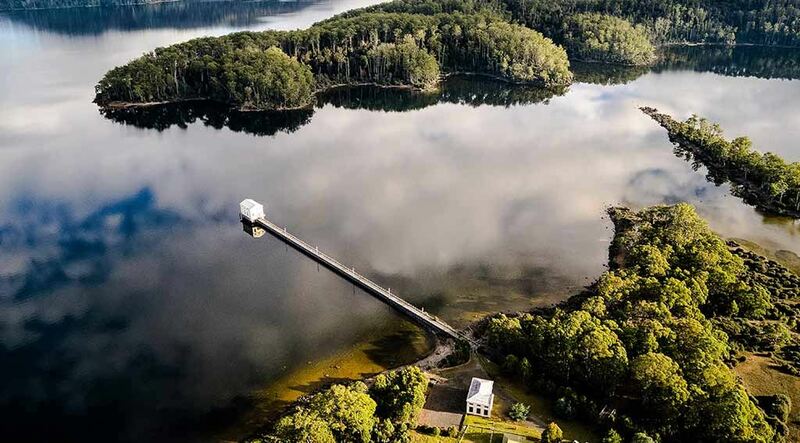 Below are destination guides to some of the great locations around Tasmania that you can discover while you’re on holidays in Tasmania; our beautiful island state. 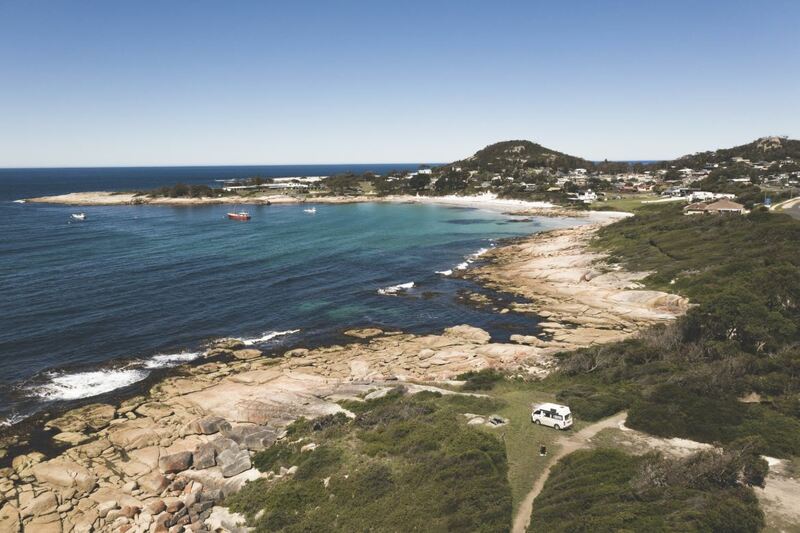 We’ve taken the time to add campervan and motorhome parks to each guide so that you can find suitable parking and amenities while you’re cruising around Tasmania in one of our rental vehicles. Enjoy a stay in a pristine seaside holiday town. Fishing has been the life-blood of Bicheno with the fishing fleet landing good bounties of crayfish, abalone, scallops and trevally. 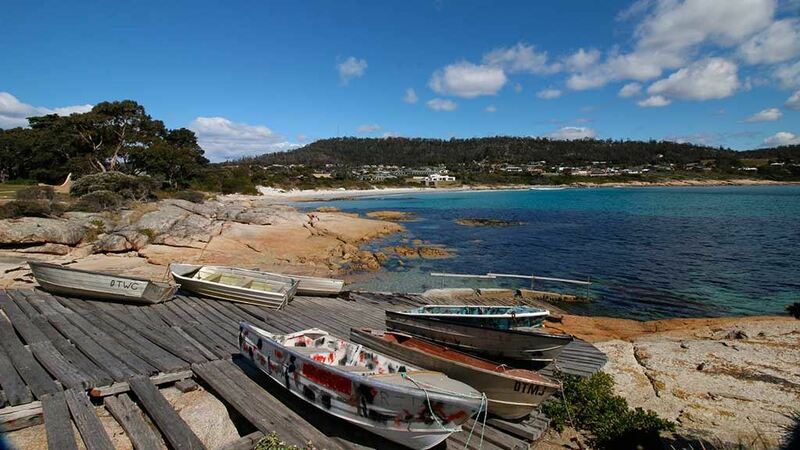 Bicheno is also a popular tourist destination due to its mild climate and expanses of white sandy beaches. 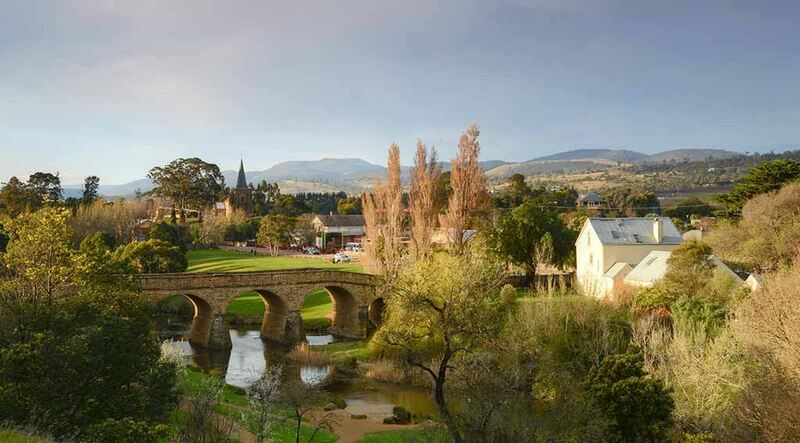 Located on the Midland Highway between Launceston and Hobart, Campbell Town is a picturesque historic town. 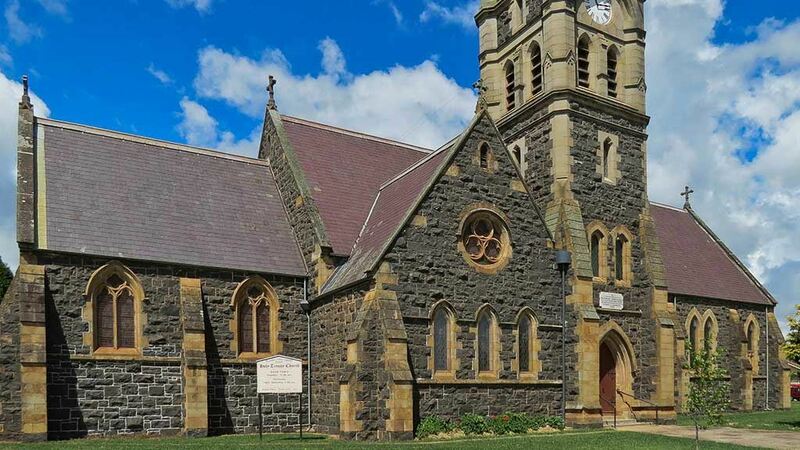 Settled in the early 1800s Campbell Town is rich in early colonial history and has some beautiful landmarks and buildings including the Red Bridge, The Grange and St Michael’s Church. Coles Bay and Freycinet have some amazing natural features including pristine water, sandy beaches and the stunning Hazards mountain range with its pink granite tinge guaranteed to delight any photographer at sunrise or sunset. 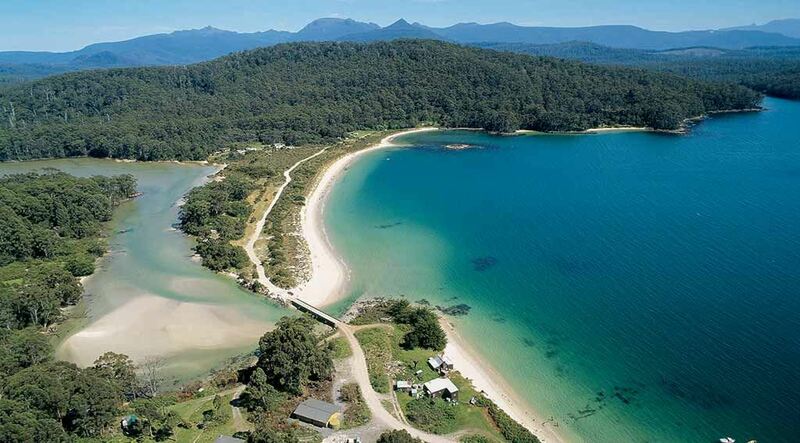 So why not park your motorhome for a few days and explore Tasmania. 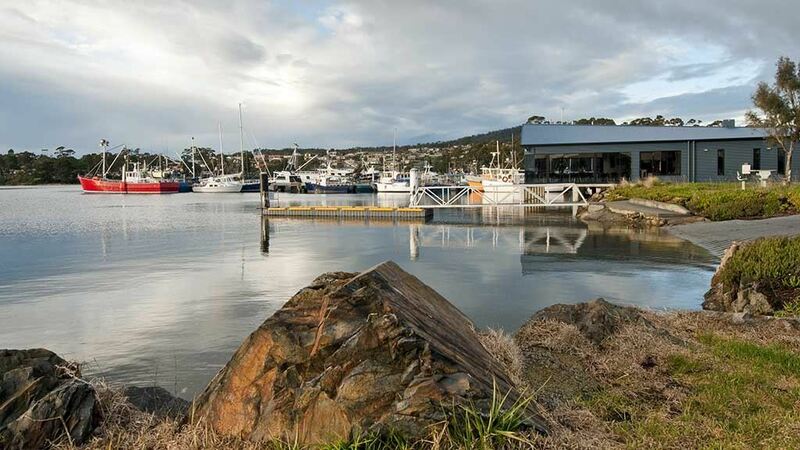 If you love fresh seafood St Helens is for you or perhaps you’re due for well earned round of golf at the local course after a few days of exploring Tassie in your rental car or motorhome. There’s great food, wine and Pyengana cheese available at the restaurants as well as fresh fish and chips! If you’re planning to cruise Tasmania in one of our rental cars or a motorhome or campervan, then this is the end of the line! Cockle Creek is the most southern settlement accessible by car in Tasmania. 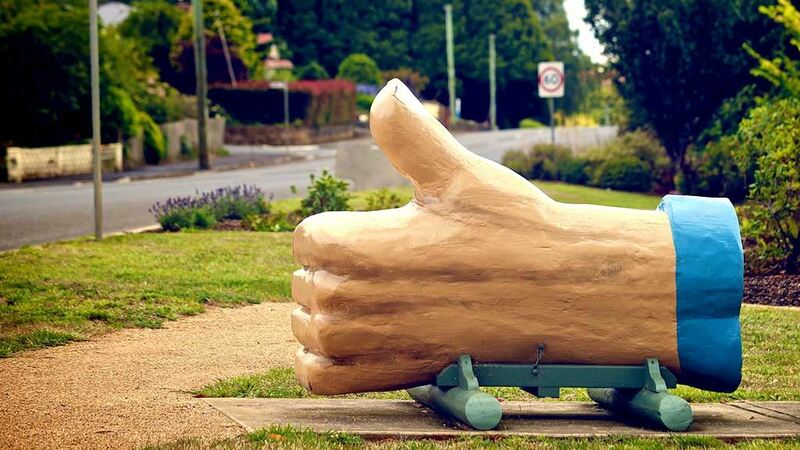 It can be accessed via the Huon Highway and is about 150kms south of Hobart. 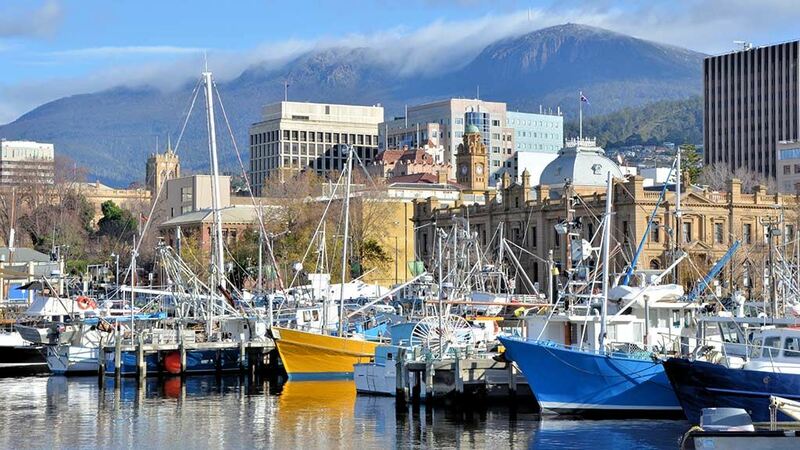 Hobart the capital of Tasmania offers history, natural beauty, stunning architecture, great shopping and dining. Settled in 1803 - Hobart is the second oldest city in Australia. Hobart City nestles in the foothills of rugged Mount Wellington and was ranked it in the top ten cities in the world 2013. Huonville is a treasure trove of nature’s bounty and fine produce, the area produces wines, ciders and stone fruits (cherries, apricots and plums) and of course the famous apples, pears and honey as well as fresh and smoked salmon. New Norfolk is the town of antique shops so if you’re an antique buff and want to pick up some rare items while you’re on holiday in Tasmania New Norfolk is the place to go. There are also numerous boutique gift shops around the town and some lovely cafes and eateries. 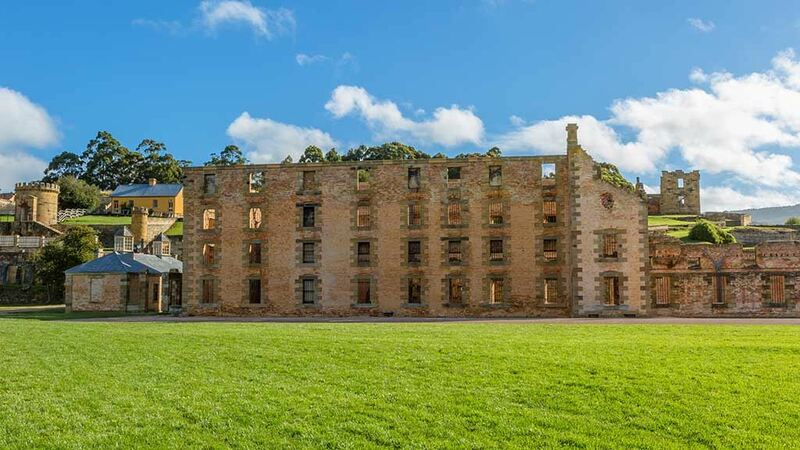 With over 150 sandstone buildings Oatlands, in the heart of Tasmania’s midlands, has Australia’s largest collection of colonial sandstone buildings in a village setting. Many of the buildings were built by convict labour and Oatlands is one of Tasmania’s oldest settlements dating back to 1821. Port Arthur is a UNESCO World Heritage Site and Tasmania’s top tourist attraction and was founded in 1830. From 1833 to 1853 Port Arthur was the prison for some of the hardest convicted British criminals. Port Arthur offers a unique insight into the early history of both Tasmania and Australia. You are surrounded by history when you visit Richmond, there is a wealth of beautiful Georgian architecture and heritage buildings as well as other historic sites including the gaol. There are also plenty of boutique shops with hand-crafted gift wares and other assorted treats. Located north of Launceston, Beaconsfield is a former gold mining town on the West Tamar highway. Beaconsfield had the global spotlight put firmly on it in 2006 when a small earthquake resulted in an underground rock fall that killed one and left two miners trapped underground for nearly 2 weeks. 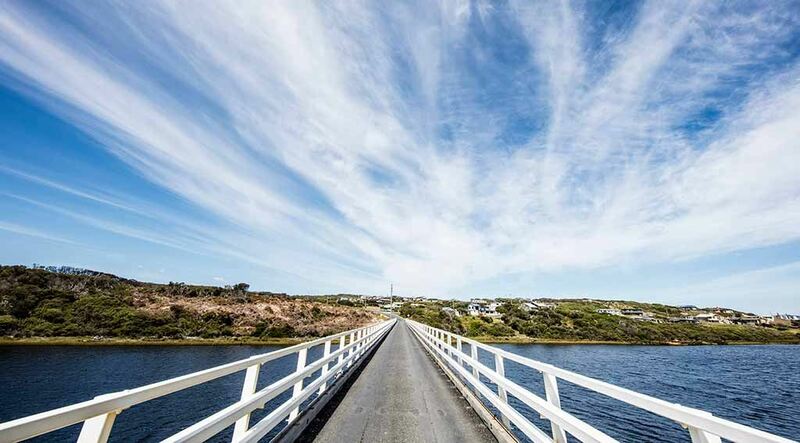 Located on the western bank of the beautiful Tamar River, Beauty Point is a quaint little town located less than one hour drive north of Launceston on the West Tamar Highway. 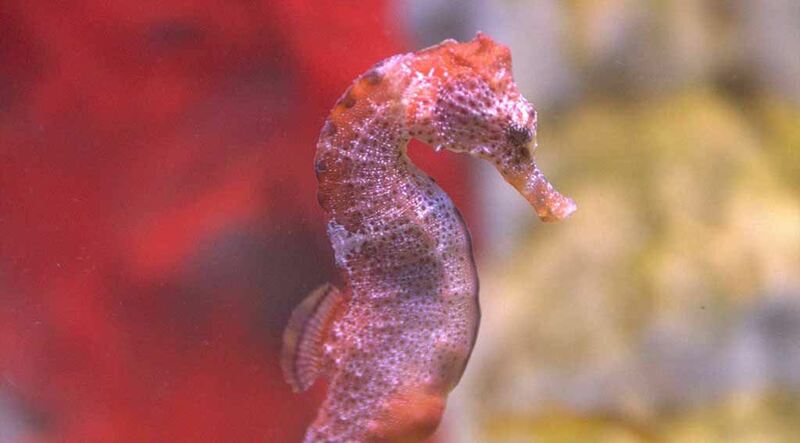 Home to the world-first Seahorse aquarium and Platypus House it was also the first deep water port on the Tamar River. 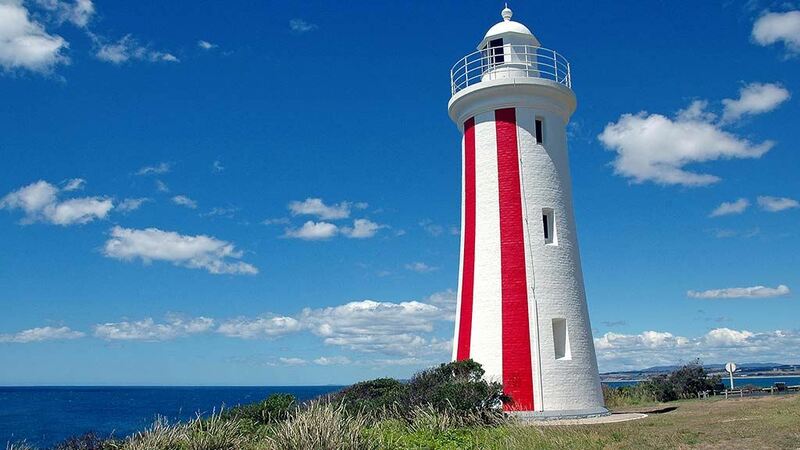 This popular holiday town overlooks Andersons Bay with its beautiful white sandy beaches and is a great place to enjoy water sports, beach activities, coastal wildflower reserves and both river and sea fishing. Just a short drive out of Bridport lies the famous Barnbougle Lynx Golf Courses. 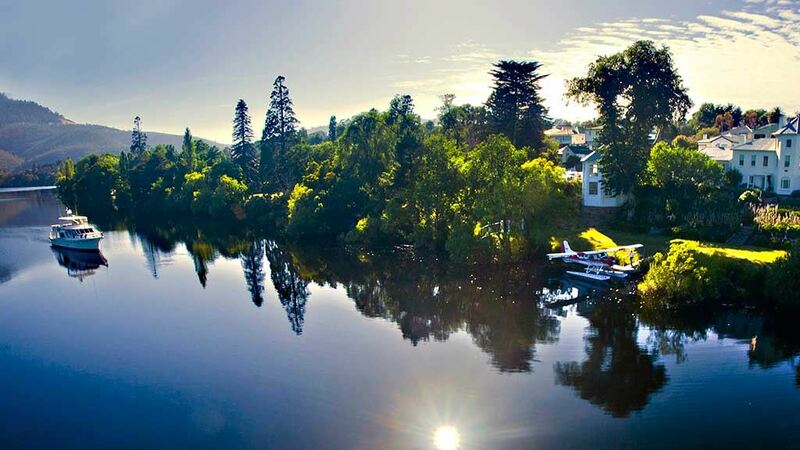 Deloraine is a perfect place to visit for a bite to eat or to stretch your legs after a long drive. 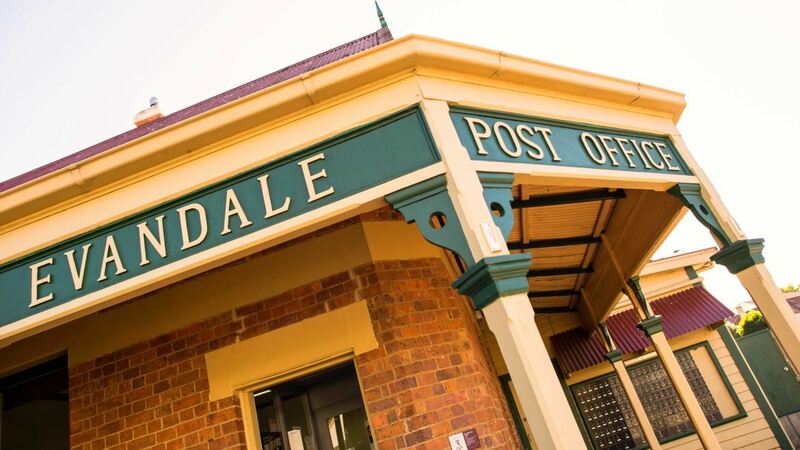 There’s lovely parklands on the banks of the Meander River which are perfect for a picnic and boutique shops to peruse. Deloraine is quite a sizeable town and has a range of essential items. 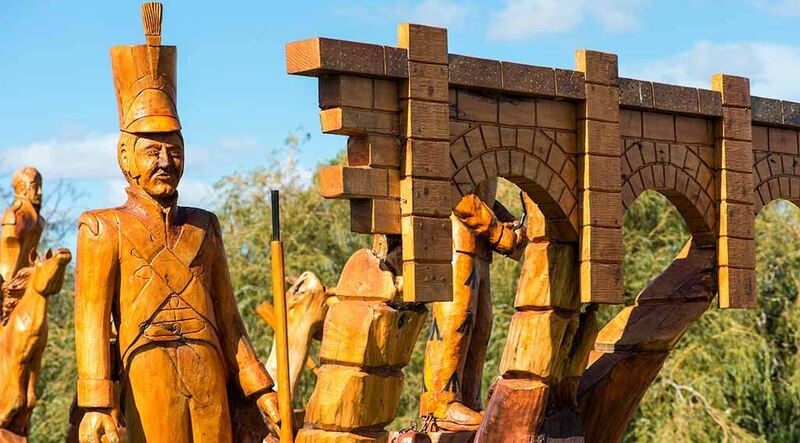 Located just south of Launceston and also not far from the Launceston Airport, Evandale was originally established in 1811 as a military post. It is a delightful town full of vitality and energy and if you’re touring Tasmania we recommend you stop by and take in the great cafes, markets and shops. 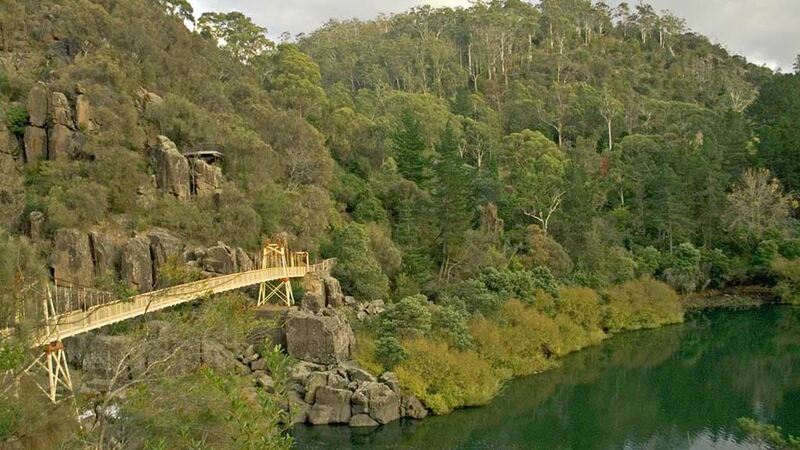 Launceston enjoys four distinct seasons, which are featured in the large amount of parks and gardens. Launceston retains a huge amount of its early architecture and has what many call the best preserved early streetscapes showcasing all the various styles of early architecture. 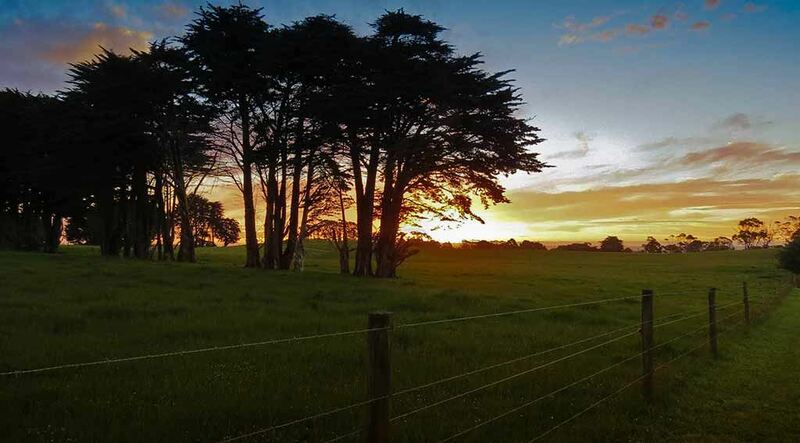 If you’re touring Tassie in a one of our rental motorhomes or campervans and you’re headed for the east coast from Launceston, you can take the alternative route through Scottsdale and the north-east and experience the relaxing rural lifestyle that’s in abundance in our island state. 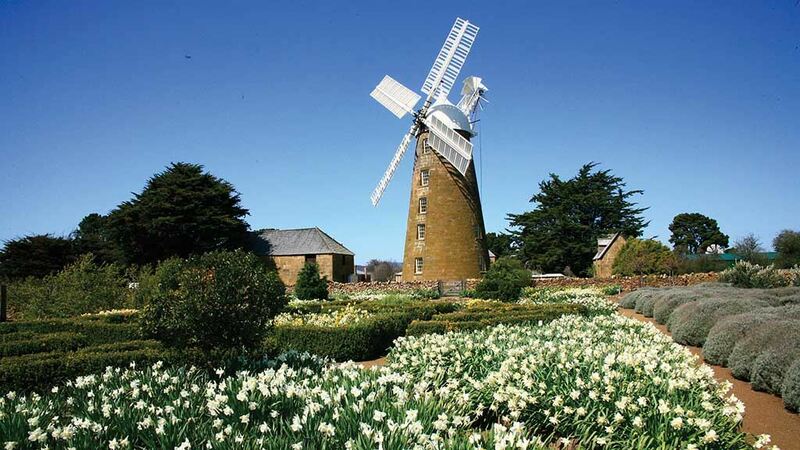 This picturesque Tasmanian village was first established as a garrison town in the 1830s. Westbury has the look and feel of a traditional Georgian village with hedgerows and plenty of old-world charm. 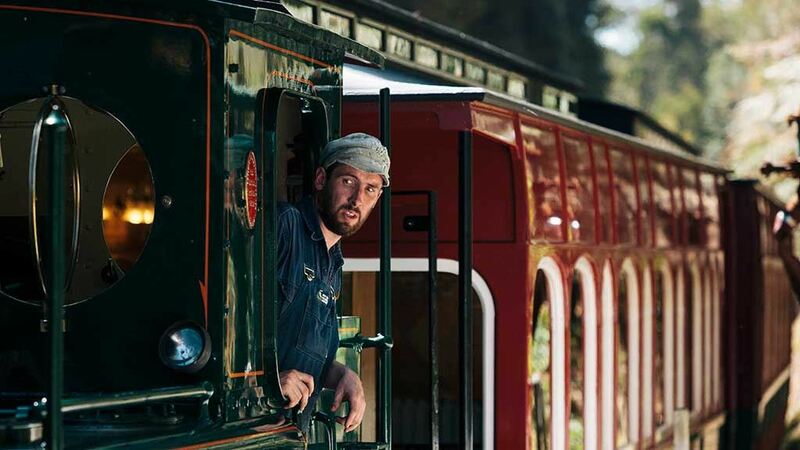 Westbury is home to the world's largest collection of antique steam engines. 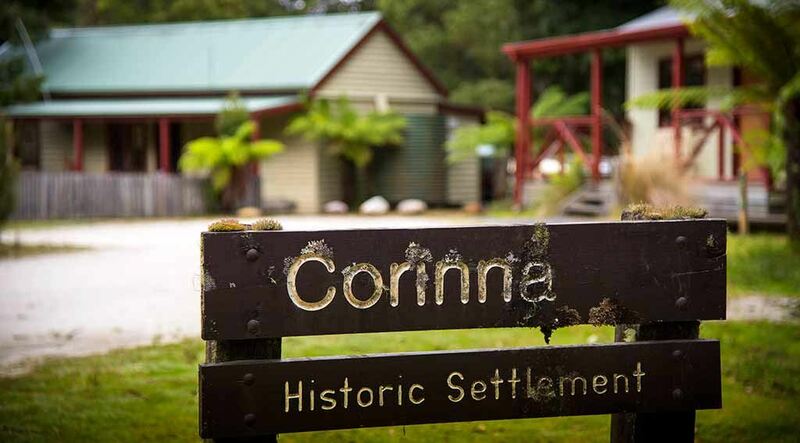 Located on the mouth of the Arthur River the township with the same name is a great destination if you’re wanting to escape the daily grind and get back to nature. Arthur RIver forms part of the Western Explorer roadway and even has a plaque stating it’s The Edge of the World! 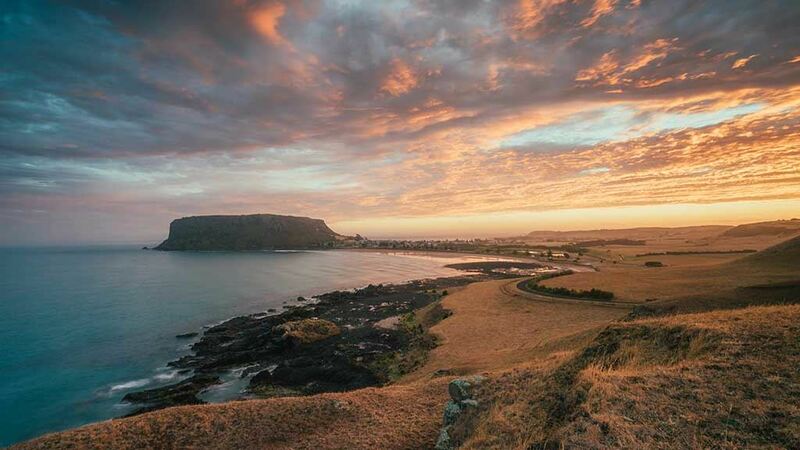 Home to Tasmania’s first Farmers’ Market which also includes art and craft stalls, Burnie is situated around Emu Bay so the beach is only ever a stone’s throw away. Burnie also has a wonderful range of restaurants and cafes, and if you’re after some tasty cheese or a dram of Whiskey look no further! Situated on the banks of the pristine Pieman River there are daily cruises available on the Arcadia II. If you’re looking to explore the river at your own pace and you’re staying at the Corinna Wilderness Experience, there’s also kayaks available for hire. No matter what season you visit Cradle Mountain you will be awe struck by its beauty. 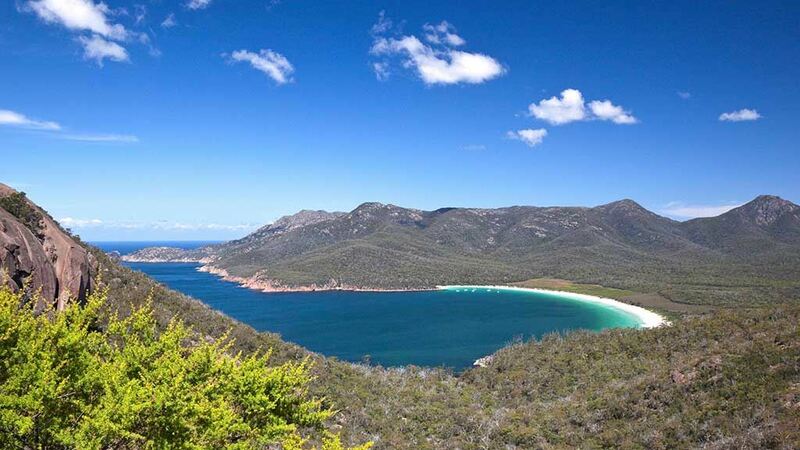 In summer you can enjoy long walks with breathtaking views to the soundtrack of Tasmania’s untouched wilderness. 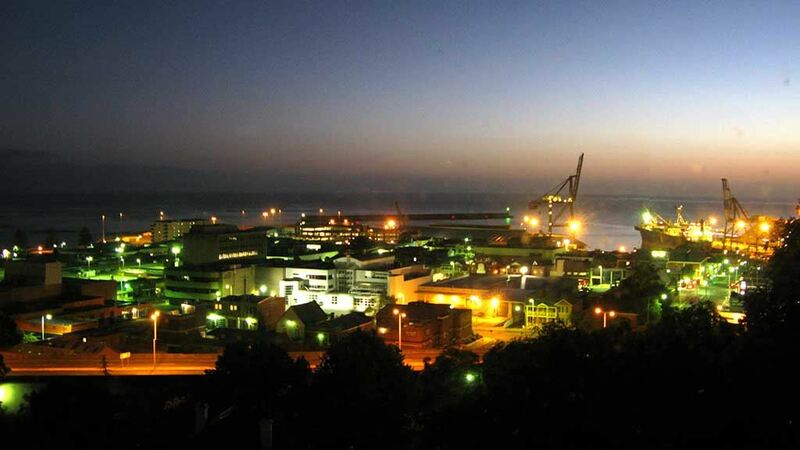 Situated at the mouth of the Mersey River, Devonport City is the regional and cultural hub of the north west and with beautiful sea, river and mountain views you should make sure it’s part of your itinerary if you’re travelling through the region. There's also some great foreshore walks and cafes. Smithton is a gateway to the popular Tarkine Wilderness area and is also a popular tourist destination in its own right due to its remoteness and the uniqueness of its blackwood swamp forest known as Dismal Swamp which is located just south-west of Smithton – also on the Bass Highway. Stanley on Tasmania's west coast is a great place to take time out after a long drive, there’s a café, boutique shops and art gallery. Stanley is now a popular tourist destination and the primary fishing port for the north west region. One of Stanley’s most prominent tourist attractions is the Nut. 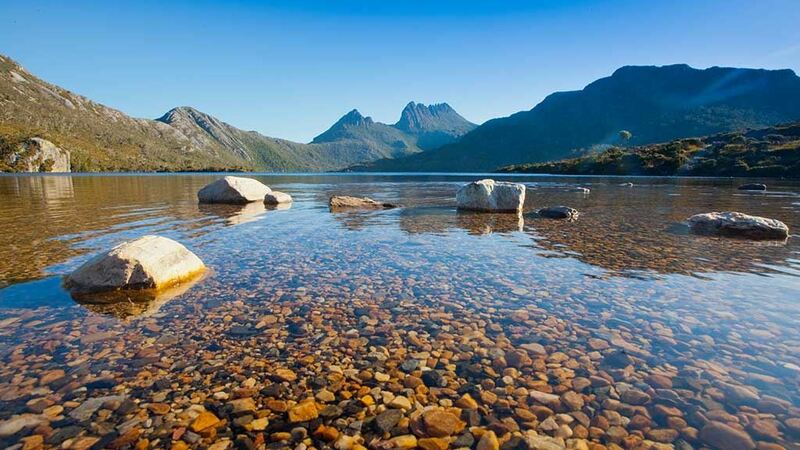 Lake St Clair on the west coast of Tasmania is Australia’s deepest glacial freshwater lake and forms the southern area of the Cradle Mountain - Lake St Clair National Park. Lake St Clair is the destination of the world renowned 65km (6 day) Overland track which begins in Ronny Creek (Cradle Valley). 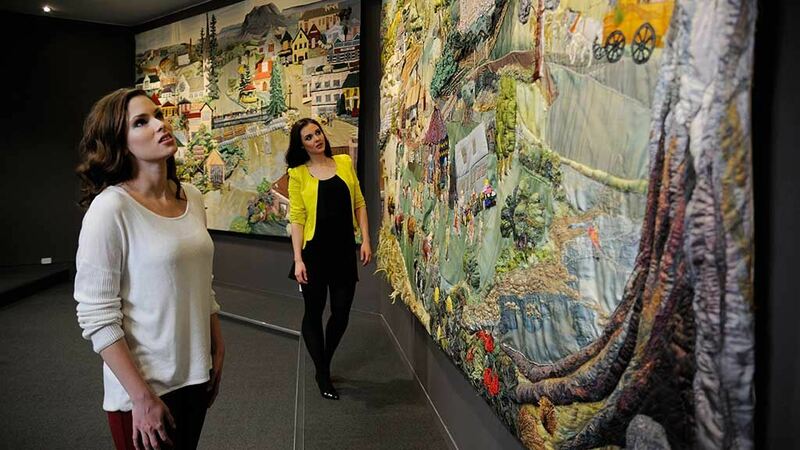 Located 180kms south of Burnie and 256kms west of Hobart, Queenstown is the largest town on Tasmania’s west coast. 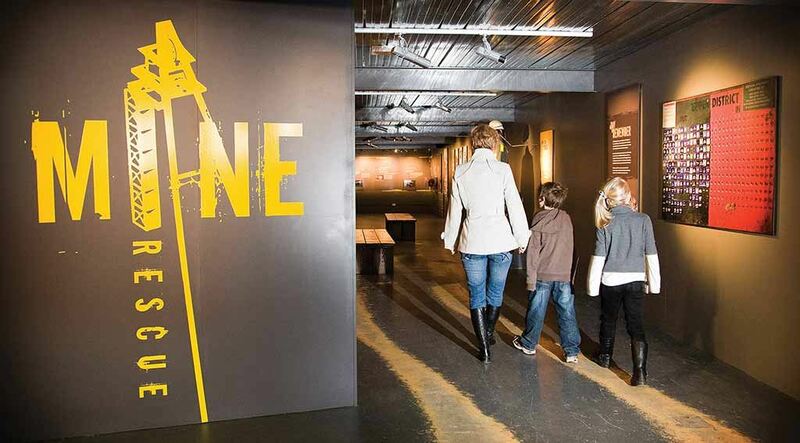 Queenstown is still an active mining region it’s also become a popular tourist destination with a range of local shops and galleries to explore. 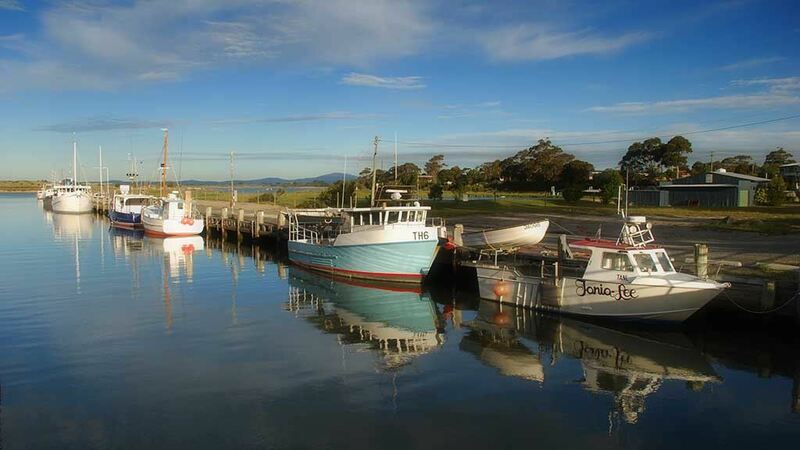 Strahan is a great home-base for exploring the natural wonders of Tasmania’s World Heritage Area. 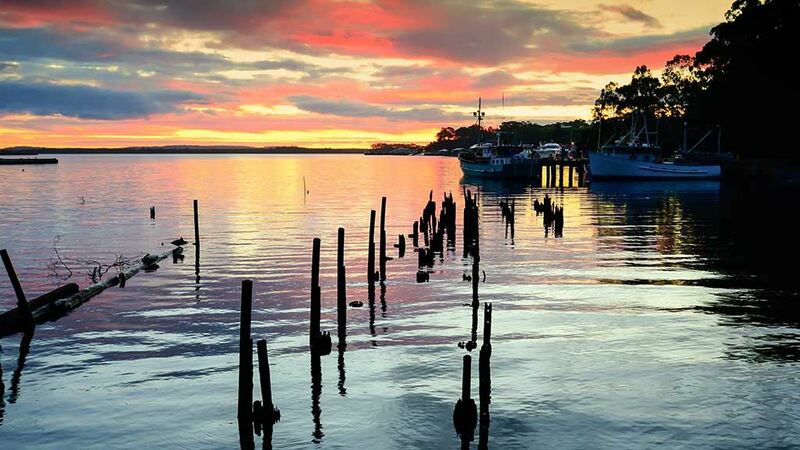 Randy Curwen from the Chicago Tribune voted Strahan the “Best Little Town in the World” so if you’re planning a trip to this amazing part of the world we recommend you stay for more than one night! 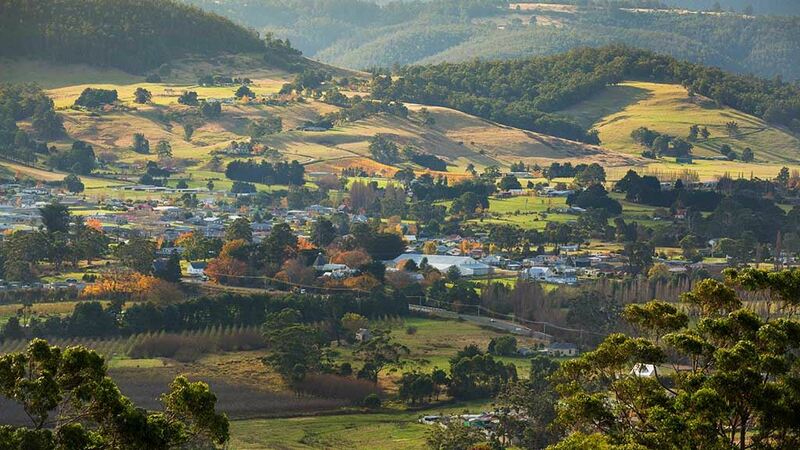 Tullah is a small town situated on Tasmania’s rugged west coast on the northern edge of the west coast range. 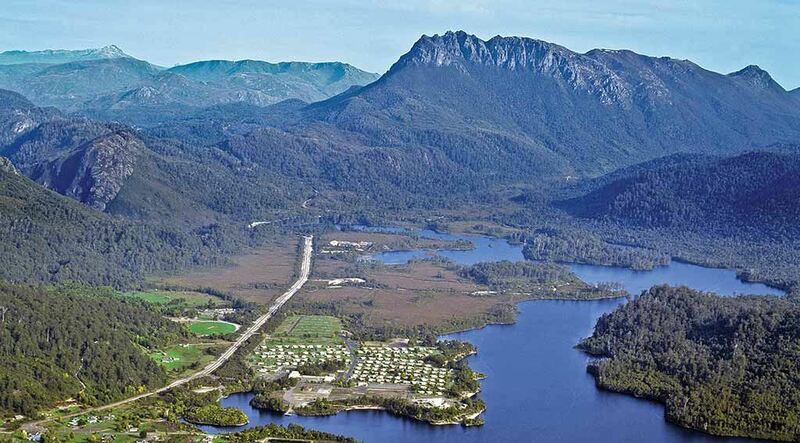 There are stunning landscape views of Mt Farrell and Mt Murchison and the town is located on the edge of Lake Roseberry so boating and fishing are popular tourist activities.